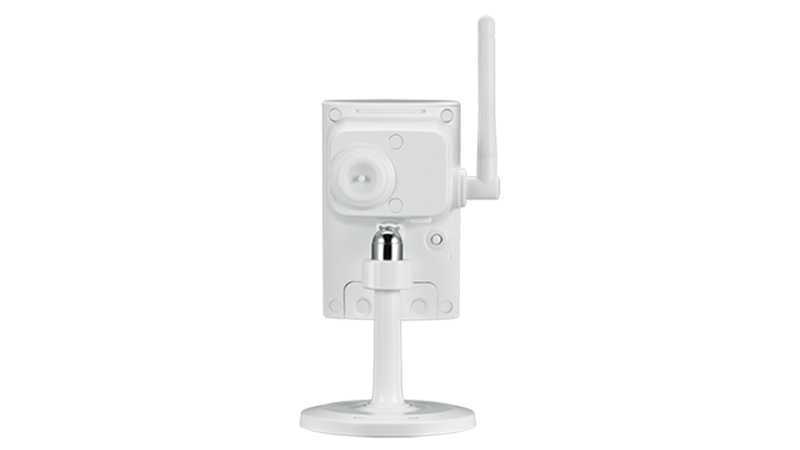 The DCS-2330L HD Wireless N Day/Night Outdoor Cloud Camera is the perfect solution for monitoring an outdoor area 24 hours a day from anywhere. This mydlink™-enabled network camera is built to last with rugged metal housing, while the megapixel image sensor and infrared night vision give you high-quality resolutions up to 720p HD - even in complete darkness. The DCS-2330L is built with a megapixel image sensor to give you high-quality snapshots and video with resolutions up to 720p HD1. This gives you sharp, high-resolution snapshots and videos with rich detail, so you can capture important details often missed by lower resolution cameras. 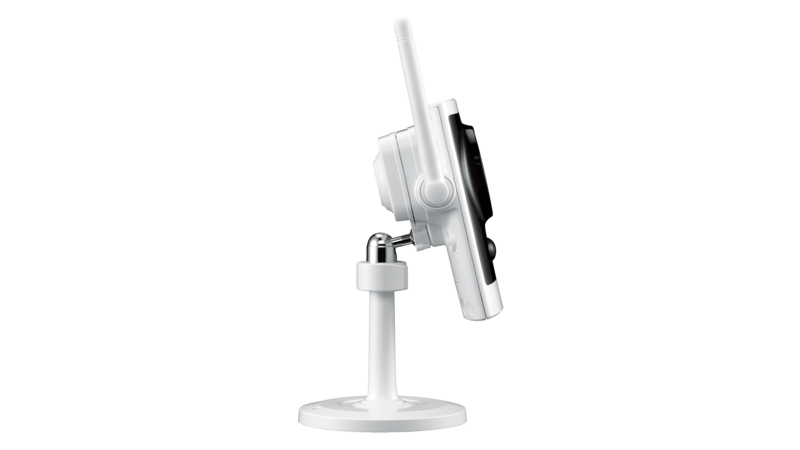 Get a closer look with ePTZ, which lets you zoom in, zoom out, and pan across your camera’s video so you can survey a large area easily. An infrared cut removable (ICR) filter is also built into the DCS-2330L, which blocks infrared light during the day for improved image quality. At night, it moves out of the way to use all available light for low-light surveillance, and paired with the IR LED illuminator, this camera can monitor an area even in complete darkness. Connecting a camera on your network and accessing it has traditionally required complex configuration. 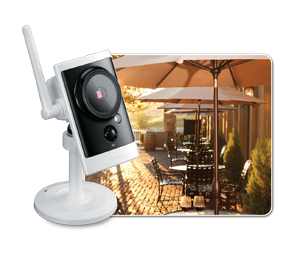 mydlink™ makes it easy to access your camera from wherever you are, whenever it’s convenient for you. Using the free mydlink™ Lite app for iOS and Android smartphones and tablets, you can connect and setup your mydlink™ camera without turning on a computer. A step-by-step guide has your camera up and running in a matter of minutes. 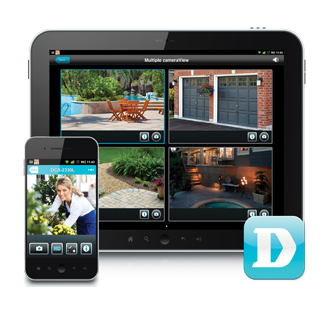 Through the mydlink™ Lite app, you can set up a free mydlink™ account which allows you to view and manage your camera from any Internet connected device. 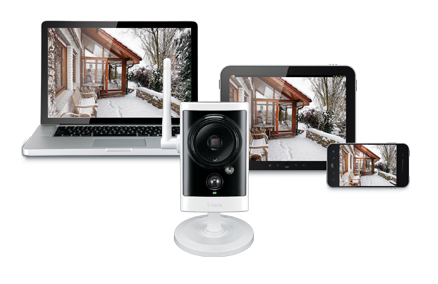 If you have more than one camera, you can add it to your existing mydlink™ account and watch all your cameras from a single location. 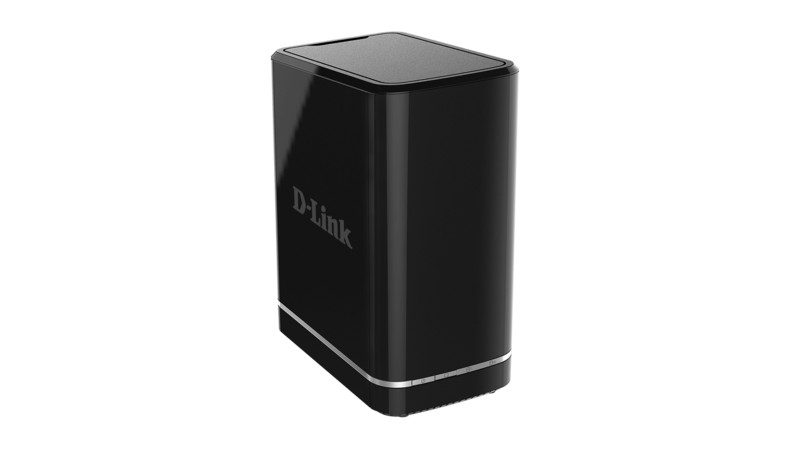 If you have a mydlink™-enabled Cloud Router, setting up and configuring your DCS-2330L is easy, thanks to Zero Configuration. Simply connect your camera to its power adapter and then connect your camera to your Cloud Router with an Ethernet cable - the camera will automatically be added to your account. Built for outdoor use, the DCS-2330L has an IP65 weatherproof housing that protects it from the elements. 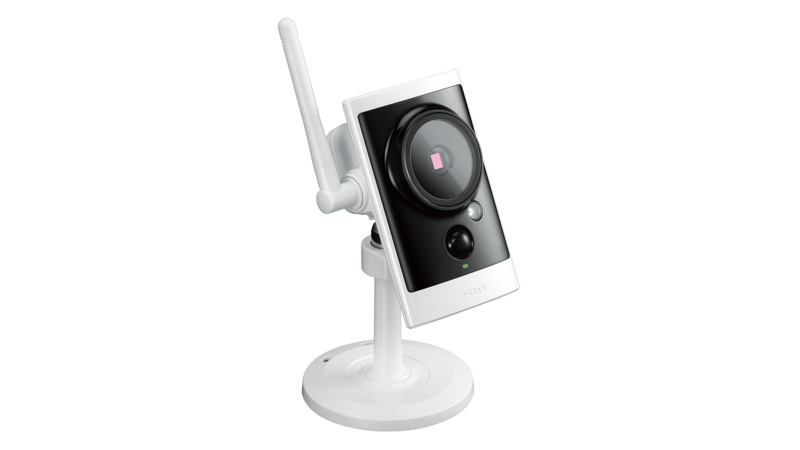 Wireless N connectivity means you can put it anywhere within range of your wireless network, giving you the freedom to install it right where you need camera coverage. A passive infrared (PIR) motion sensor provides enhanced motion detection to minimise false alarms. This mydlink™ camera includes a MicroSD card slot and a pre-installed 16Gb MicroSD card to record audio and video directly onto the camera, without the need of a computer. 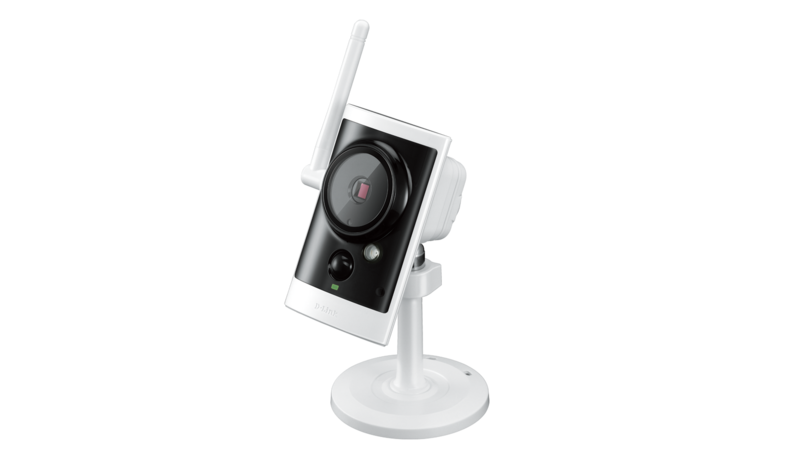 You can setup the camera to record only when motion is detected for up to 7 days2 via the camera’s intuitive web interface. Once the MicroSD card is at full capacity, older footage will be recorded over. The camera can also send e-mail alerts whenever motion is detected. 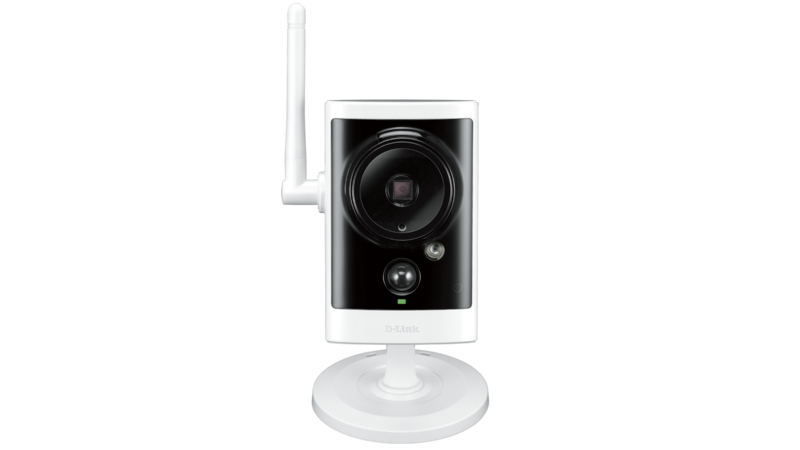 All these features can be easily configured via the web-based configuration, which makes this camera a truly comprehensive home monitoring system. If you want to expand your surveillance options, D-Viewcam3 management software is also included, giving you the ability to manage up to 32 cameras with a robust set of features, including multi-camera views and automated e-mail alerts to keep you informed of suspicious or unusual activities. 2 Based on 5 hours of motion detection per day at a constant bitrate of 1 Mbps.